Along with the teenage mutant ninja turtles, many have heard stories about monsters that live in the sewers, fed from the filth flushed down toilets. This list of ten shocking, amazing and atrocious things pulled from sewers will astound you. Although there are no mystical monsters on this list, you would never expect these to be the reason your bathrooms are getting clogged. The items on this list will leave you wondering why people flush the things they do, as well as the obvious question of how did they manage to get those things down there? Horrifyingly, in 2013 a human baby was pulled from a sewer pipe in China’s Zhejiang Province by firefighters. 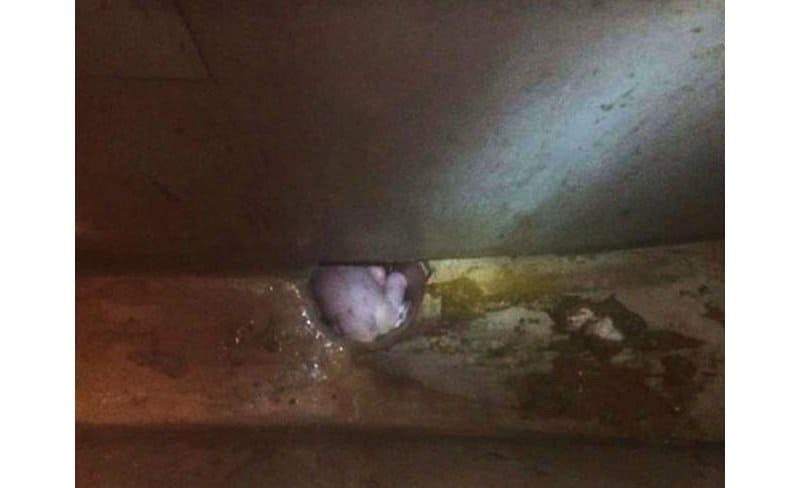 Worse still, another similar case happened again in China’s Shaanxi Province when a baby was flushed down the toilet with the umbilical cord still attached. The baby was rescued when cries were heard by passers by. Both babies are believed to be healthy. 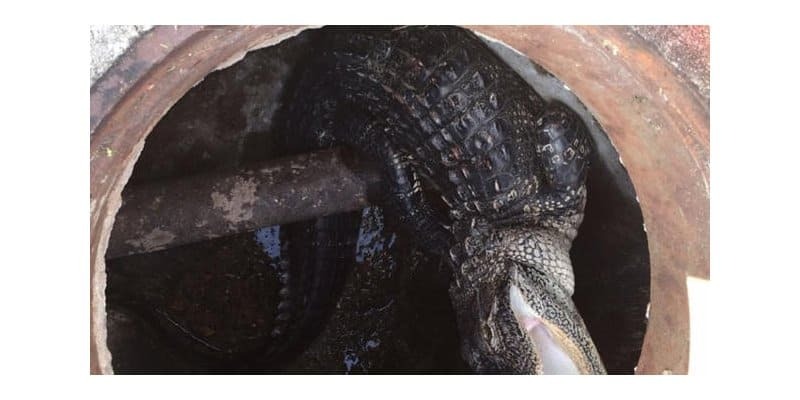 In 2006, an alligator was found living in the sewers. The 600 pound alligator was found exploring three-foot wide drain. The alligator was saved thanks to the efforts of the rescuers. 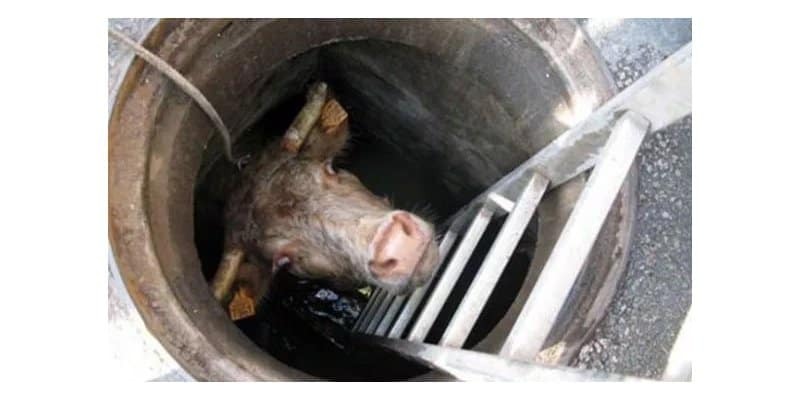 After 4 days of being missing, this cow was pulled from a sewer in the Fujian Province in China when moo’s were heard coming from the drain. 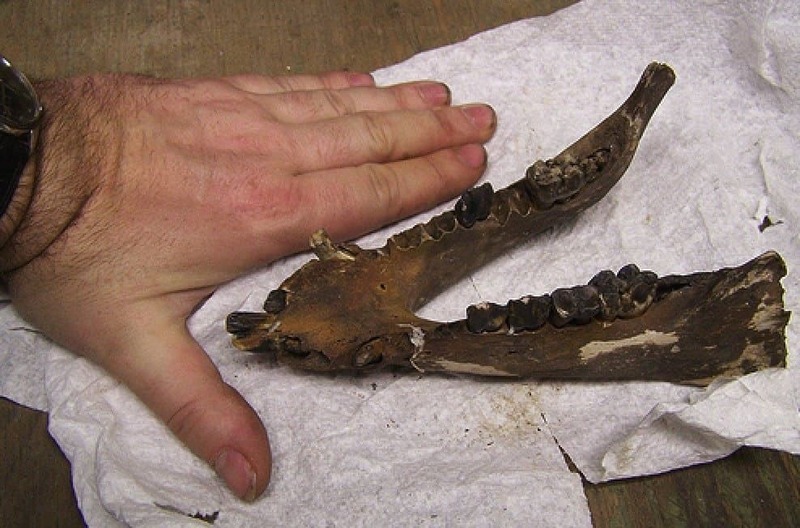 The jawbone of a mysterious creature was also one of the shocking discoveries made when blockages in the sewer networks were cleared up. 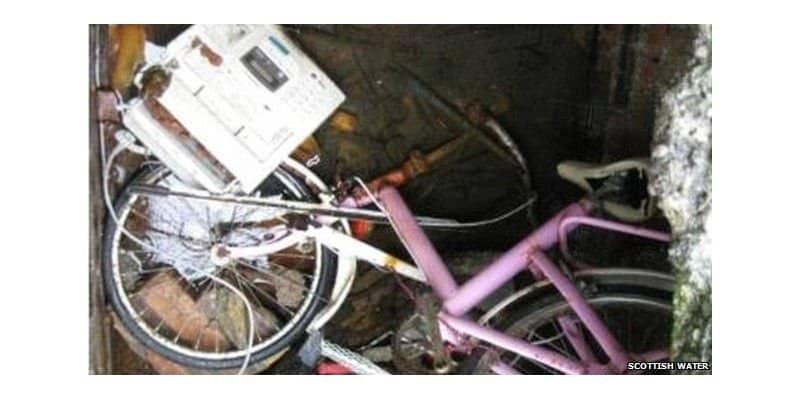 This sewer in Scotland had to be cleared out when not only a pink bicycle was found to have clogged the pipes, but a fax machine as well. It is still unknown as to how these items even managed to make it into the sewers. 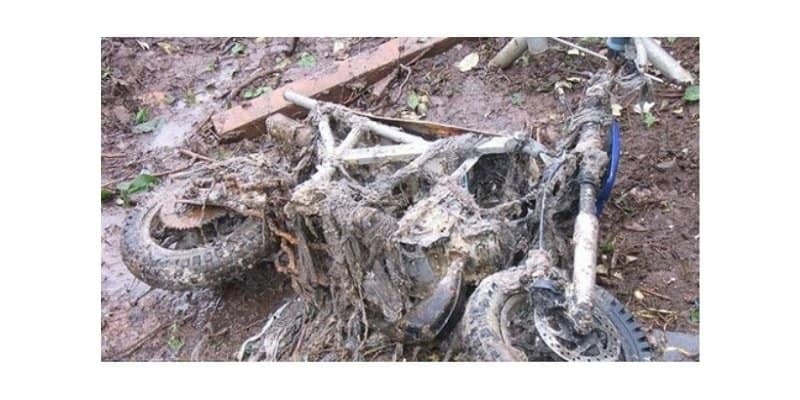 From a village in the United Kingdom, Trent, council workers managed to extract a motocross bike from the sewers. Out of a drain in Victoria, UK, rescuers managed to save a puppy from the sewers. 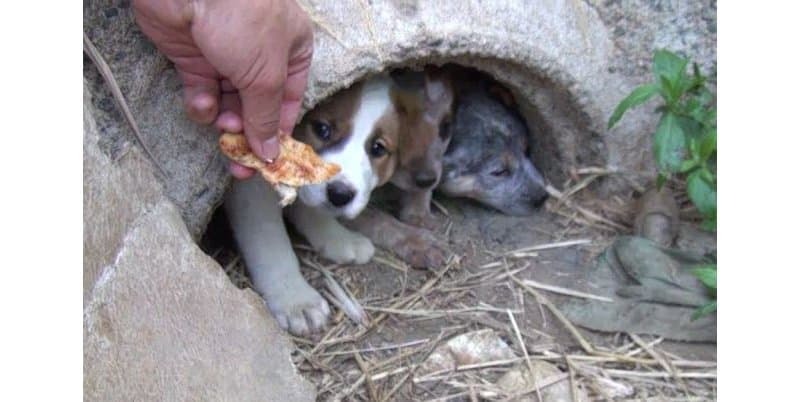 Similarly, in the United States, three puppies were pulled from a storm drain and saved after their mother was killed in a hit and run accident with a car. In 2010, dinosaur remains were found from a sewer tunnel in the Quesnell Heights suburb in Canada. 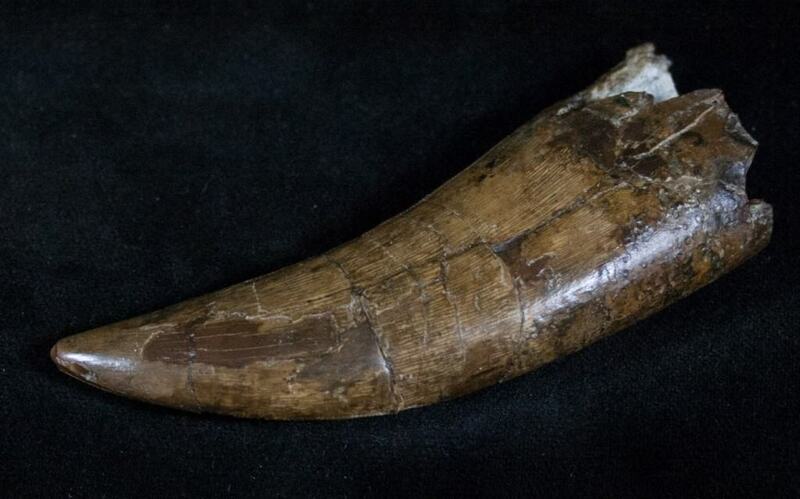 A tooth from the Albertosaurus was found. This dinosaur was from the same Genus as the T-rex. Although many have been flushing dead goldfish down toilets before, officials in Canada have warned against flushing live goldfish down drains. It was found that the waterways provided suitable habitats for the goldfish, and therefore they have been breeding rapidly. 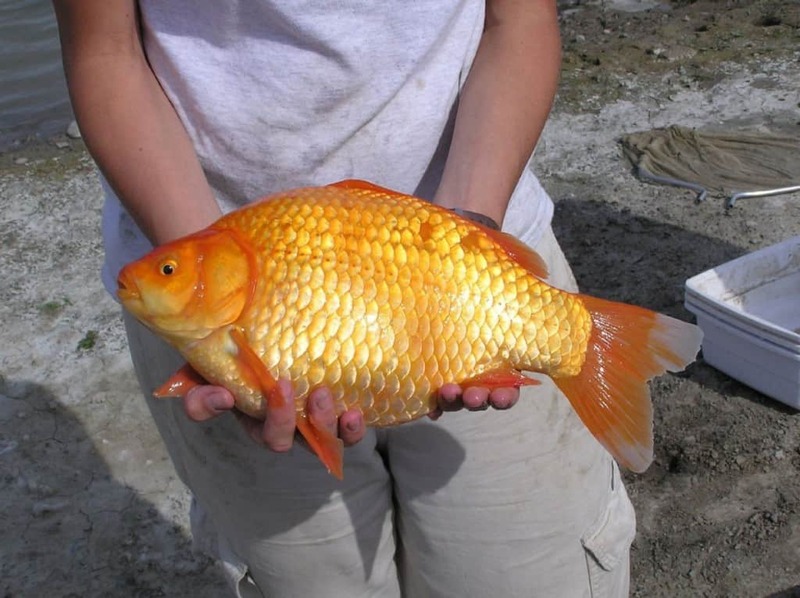 This rapid growth of goldfish population was actually found to be causing issues for the waterways when 40 fish were pulled from a single pond. 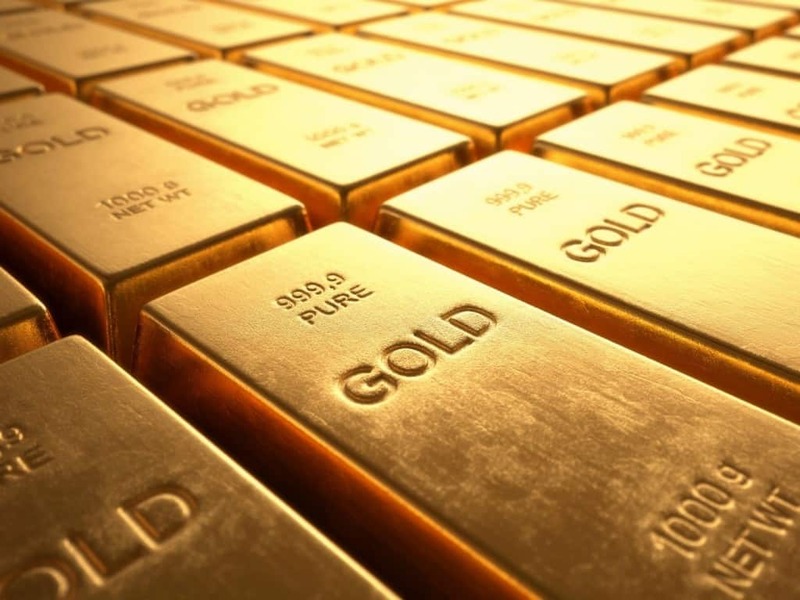 A water treatment plant in Nagano, Japan has managed to extract roughly USD$55,000 worth of gold from the sludge sent to their facility from the sewers. It is predicted that this treatment plant yields more gold per tonne of sludge than some top gold mines yield per tonne of ore.